Job interviews are strikingly similar to going on a blind date—in a restaurant you’ve never been to. It’s stressful enough navigating new streets and parking situations just to get there. Then you walk into a room and meet someone new, without having any idea whether they’ll like you. And, of course, your future is riding on whether or not they like you. A new job changes your finances (hopefully for the better) and affects your schedule. With all that pressure, it’s crucial to prepare for your interview before you step into the room—and to follow up after you leave. That’s where this nifty guide from Company Folders comes in. It has 21 great tips to help you ace your next job interview with flying colors. As you can see, learning how to behave in an interview takes hard work—which is why some people don’t bother. But there’s another reason this preparation is so important. Most people feel intimidated during interviews because they’re dealing with multiple unknowns at once—and fear comes from not knowing what will happen next. 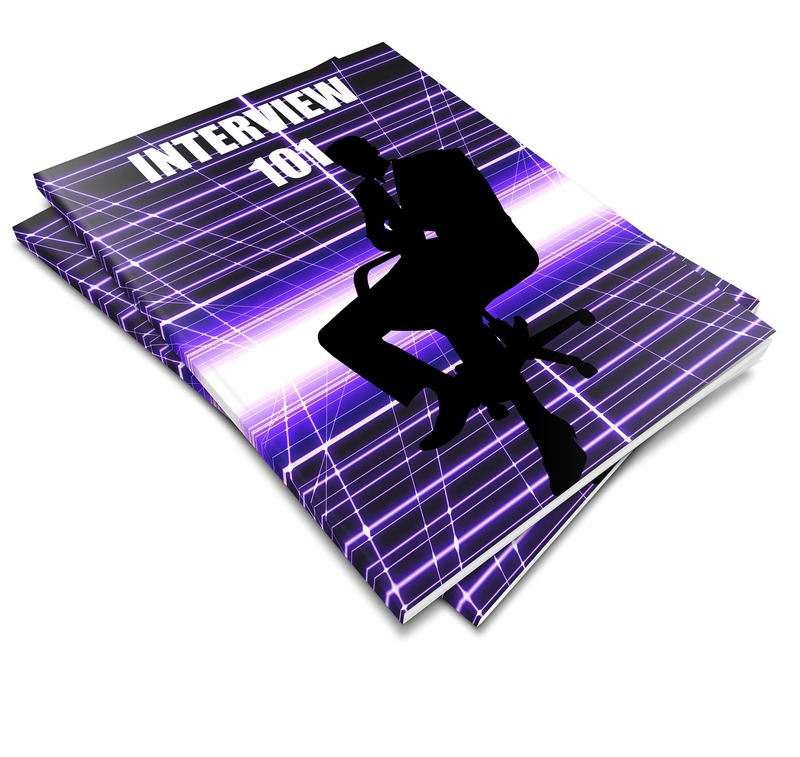 When you practice for your interview, it solves a lot of the mysteries. You know how you’ll answer trick questions. You know what you’ll wear and how to find the interview site. You know it’s good manners to thank the interviewer for their time and to display confident body language. Your own behavior is the only thing you can control during an interview. Luckily, it’s also the biggest factor in getting the job. Follow this advice before, after, and during the interview, and you’ll soon land your dream job!